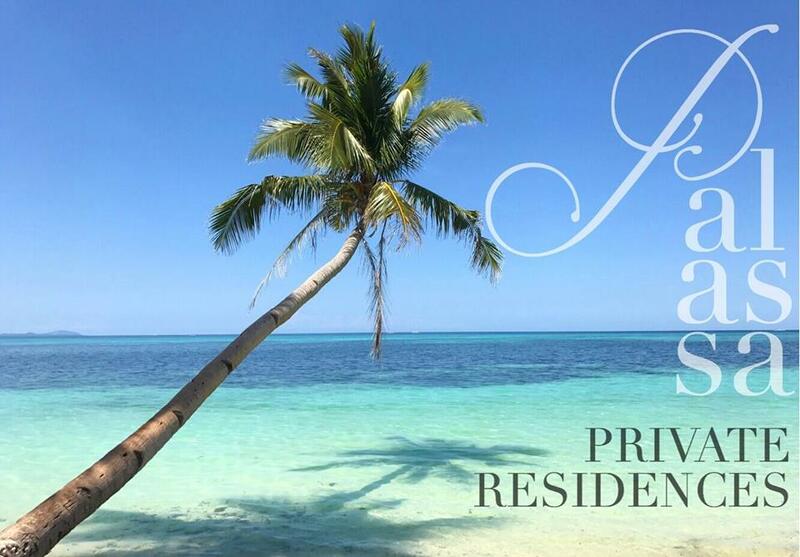 A peaceful walk from the heart of the island, Palassa Private Residences provides a calm retreat from the buzz of the city. All rooms, known as Galleries, surround the restaurant conveniently located at the epicenter of the beautifully intertwined rooms. Accommodate yourself, loved ones or invited guests in any of our 10 rooms and 4 apartments. Each living space encompasses bold, contemporary style with a signature local, artistic touch, unique to these residences. Each room is spacious, immaculate and unique, allowing the most delightful and convenient stay in Boracay. Luxurious beds are all accompanied by a stunning view of Bulabog Beach. For added convenience, enjoy access to free Wi-Fi and daily housekeeping services. For ultimate relaxation, avail the complimentary one-hour room-service massage. With aethestically superb interiors, Palassa Spa provides the ultimate solace and guest satisfaction. Palassa massages and treatments rejuvenate the individual spirit, body and well-being. 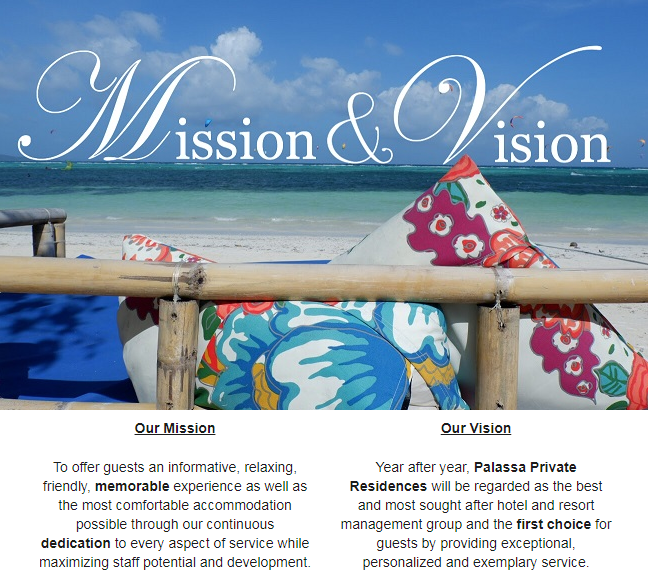 Amongst everything the island has to offer, Palassa Spa promises a revitalizing experience to ultimately maximize your stay here in Boracay. Tempt and excite your taste buds here at Chili Jam Bistro & Beach Lounge. 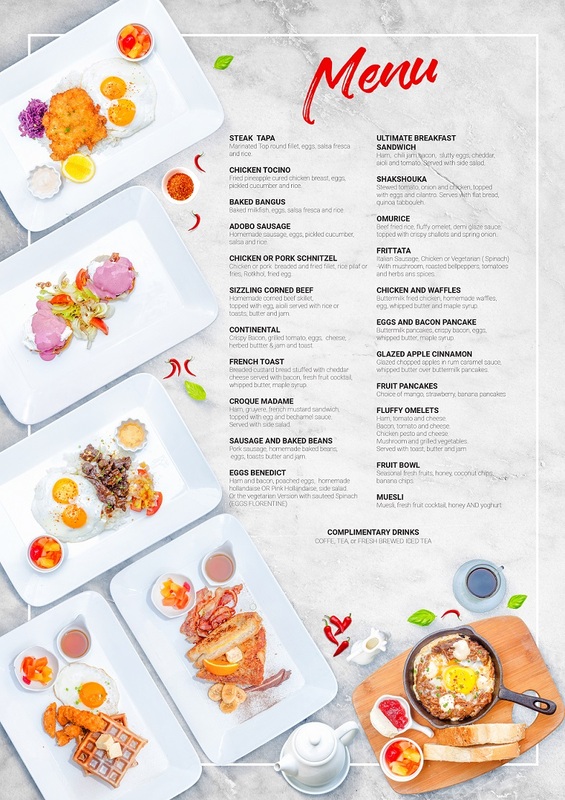 Serving dishes from a variety of cultures, including specialty, Filipino cuisine. This place offers a true, gourmet experience to the zestful palate. Indulge and discover your epicurean pleasures here at Chili Jam Bistro & Beach Lounge.